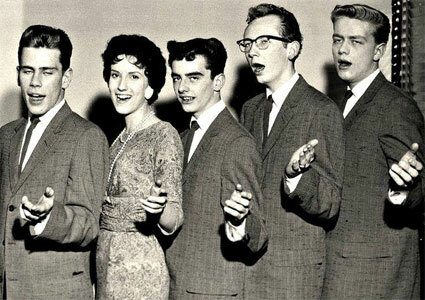 Groupe Doo Wop US originaire de Pittsburg (Pennsylvanie). 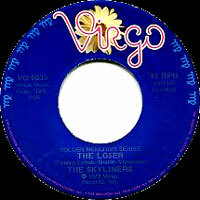 Les Skyliners comprenaient Jimmy Beaumont, Janet Vogel, Wally Lester, Joe VerScharen et Jackie Taylor. 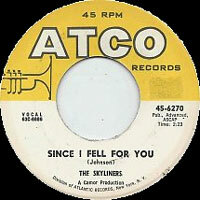 This Pittsburgh vocal group made a magnificent heartache ballad in 1959, "Since I Don't Have You." 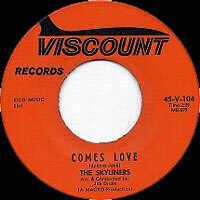 It remains among R&B's ultimate agonizing triumphs, and Chuck Jackson later did an equally gripping version. 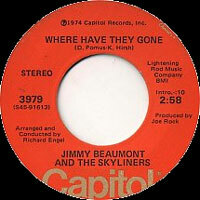 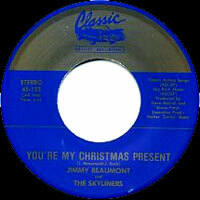 Jimmy Beaumont was the lead vocalist, with Janet Vogel, Wally Lester, Joe VerScharen, and Jackie Taylor. 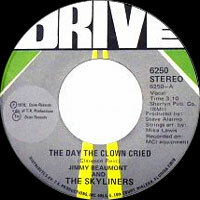 Beaumont, Taylor, and Lester had been in the Crescents, while Vogel and VerScharen were alumni of the El Rios. 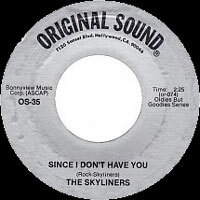 Their follow-up, "This I Swear," was a creditable effort that peaked at number 20 on the R&B charts, but few remember it. 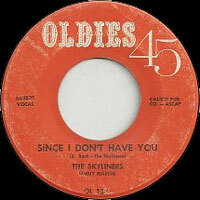 Oddly, "Since I Don't Have You" only reached number three on the R&B side and number 12 on the pop charts. 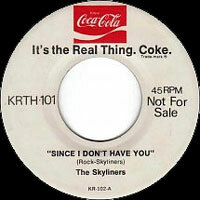 But it's certainly one song for whom the numbers really don't come close to telling the story. 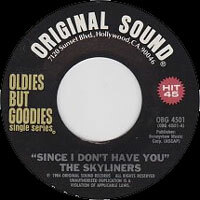 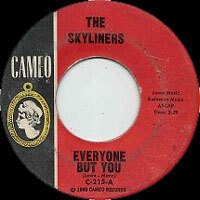 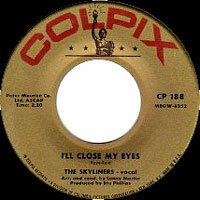 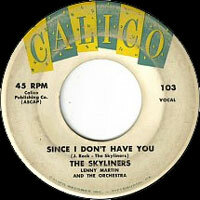 The Skyliners had two chart singles on Callico and then had one other song reach the R&B Top 40 in 1965, "The Loser," for Jubilee. 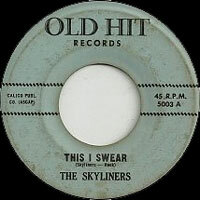 01/1964 SP OLDIES 45 OL-111 (US) . 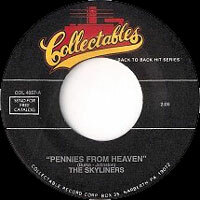 1964 SP OLD HIT 5003 (US) . 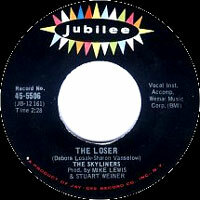 08/1965 SP JUBILEE 45-5512 (US) . 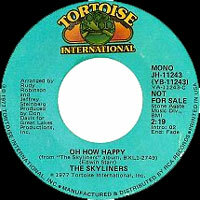 05/1978 SP TORTOISE JH-11243 (US) (promo) . 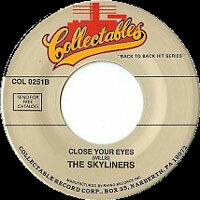 11/1990 SP CLASSIC ARTISTS 45-123 (US) .